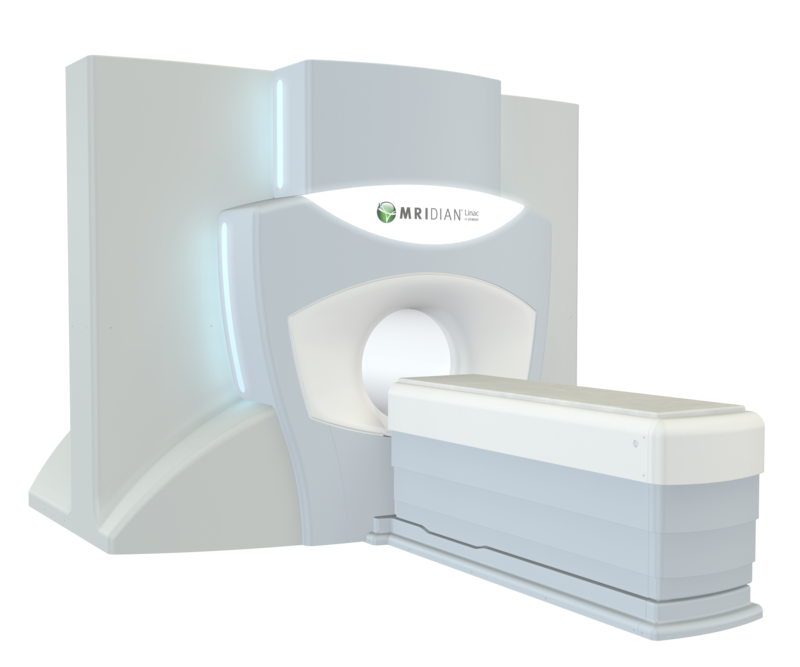 ViewRay, Inc. has announced the publication of a retrospective analysis of outcomes for the stereotactic treatment of locally advanced pancreatic cancer using precise, high-dose MRI-guided radiation therapy delivered with MRIdian’s on-table adaptive dose planning system. The study, published in Cancer Medicine, and led by Soumon Rudra, M.D. from Washington University in St. Louis, demonstrated enhanced overall survival while resulting in lower levels of toxicity compared to lower-dose, mostly non-adaptive treatment. These outcomes inspired the ongoing SMART trial, a multi-institutional prospective trial intended to assess the outcomes of this retrospective analysis further. Published April 1, 2019, in Cancer Medicine, titled: “Using adaptive magnetic resonance image-guided radiation therapy for treatment of inoperable pancreatic cancer”, and authored by Soumon Rudra, Naomi Jiang, Stephen A. Rosenberg, Jeffrey R. Olsen, Michael C. Roach, Leping Wan, Lorraine Portelance, Eric A. Mellon, Anna Bruynzeel, Frank Lagerwaard, Michael F. Bassetti, Parag J. Parikh, and Percy P. Lee. ViewRay: Study discusses MR-guided RT for locally advanced pancreatic cancer. Appl Rad Oncol.